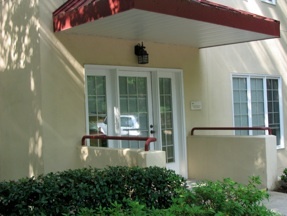 Conveniently located in an attractive, wooded office park in Roswell, Atlanta Bodytherapy Center serves primarily as the Rolfing® and Feldenkrais® practice of Mike Waefler. In addition to offering private Rolfing and Feldenkrais sessions, additional activities include sponsoring continuing education programs and workshops, helping design and develop tools for practitioners, and offering classes in movement and body awareness to the general public. On this website you will find numerous links to video of Rolfing and Feldenkrais in action. Please take the time to explore, and if you have further questions or would like to discuss how these methods may be of benefit to you, feel free to contact me.